Master the art of Magic! 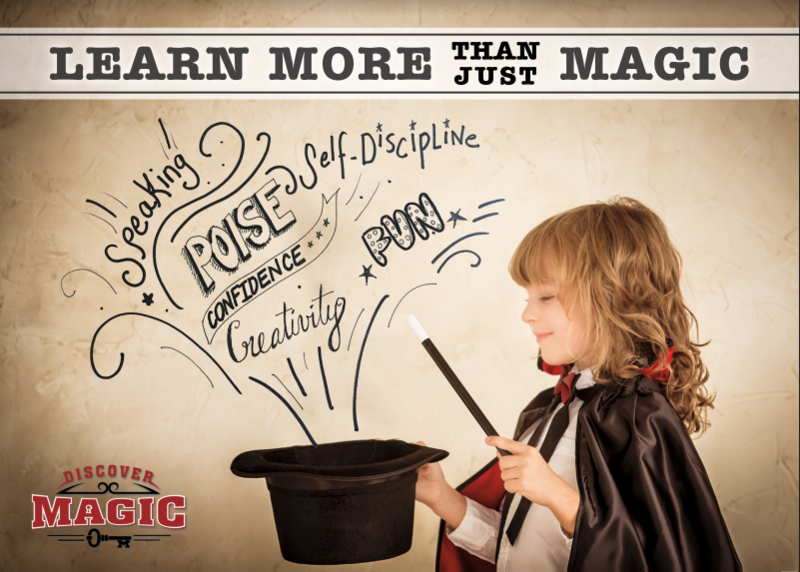 Experience the best magic classes in Orlando! For centuries the best magicians have learned the secrets of this magic from other magicians. The experience of magic is created only by performing for and interacting with other people and by applying the eight key traits of a true magician. The thing that makes the Mystery of Magic School truly special is its structure. Our magic classes are designed to build self confidence, teach respect, inspire creativity, improve social skills and so much more all in a safe and friendly environment. Not only will you learn tricks and routines that are guaranteed to amaze your friends and family, but you will also improve your confidence, perseverance, and dedication skills that are certain to last a lifetime. If you are craving to be the next big magician, if you’ve always wanted to learn a card trick, or if you want to gain more valuable skills like public speaking and presentation, our magic classes are for you! Discover a new, life-changing hobby today! 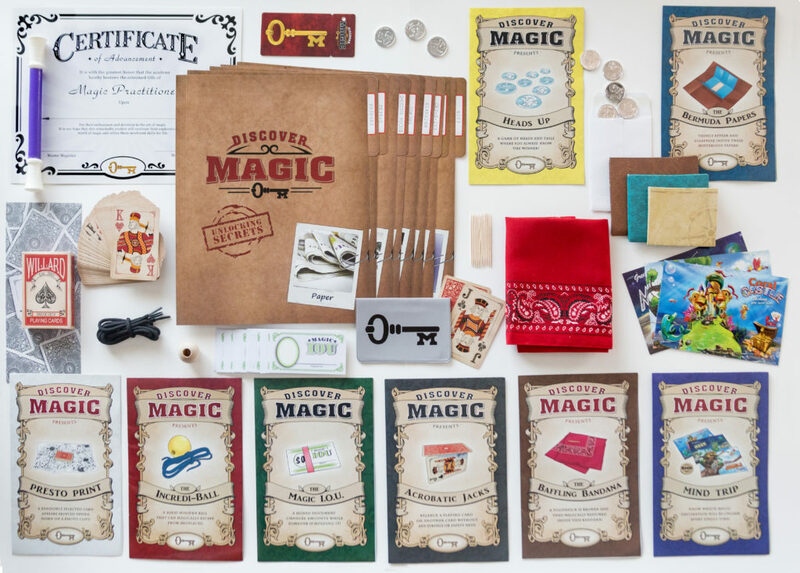 Enroll today to unlock the secrets of a true magician! Alternatively, visit our Music, Art, or Dance pages to see what else we offer besides our amazing Magic Classes. Register to become a Magician Today!